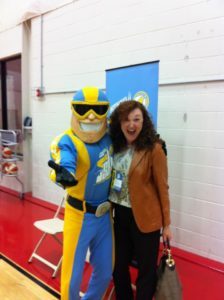 Event Publicity takes time, energy and know-how. Does your business have an event that needs publicity? Driving traffic to your event requires more than just sending emails and posting on Facebook. You must get the word out about your event to the public or to your target audience. One of the most effective ways to promote an annual gala or seasonal event is through public relations. Not only is earned media free to your event, it is also three times more valuable than a traditional advertising campaign. 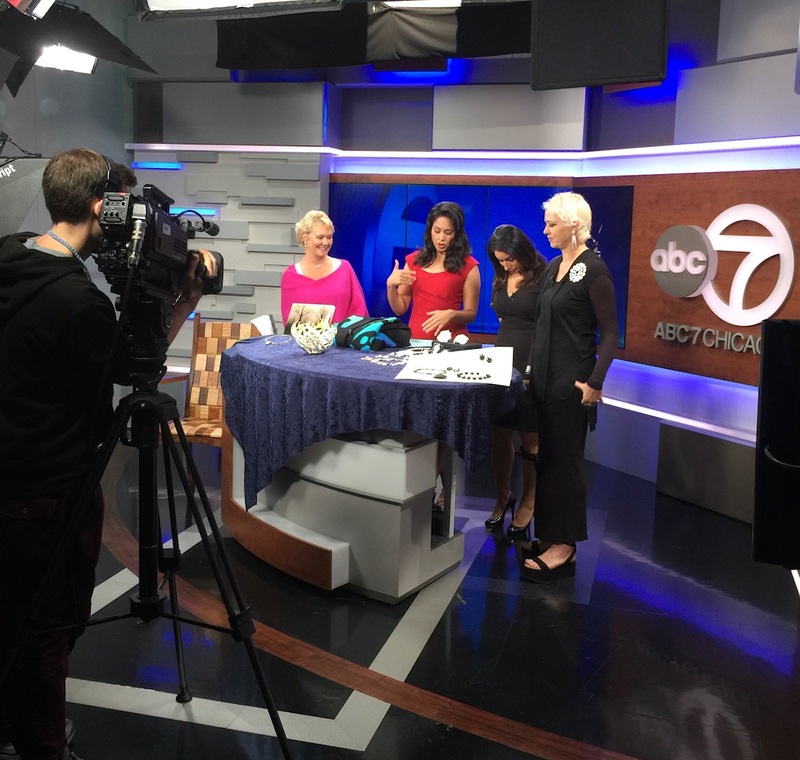 American Craft Exposition promotes upcoming show on ABC morning news in Chicago. 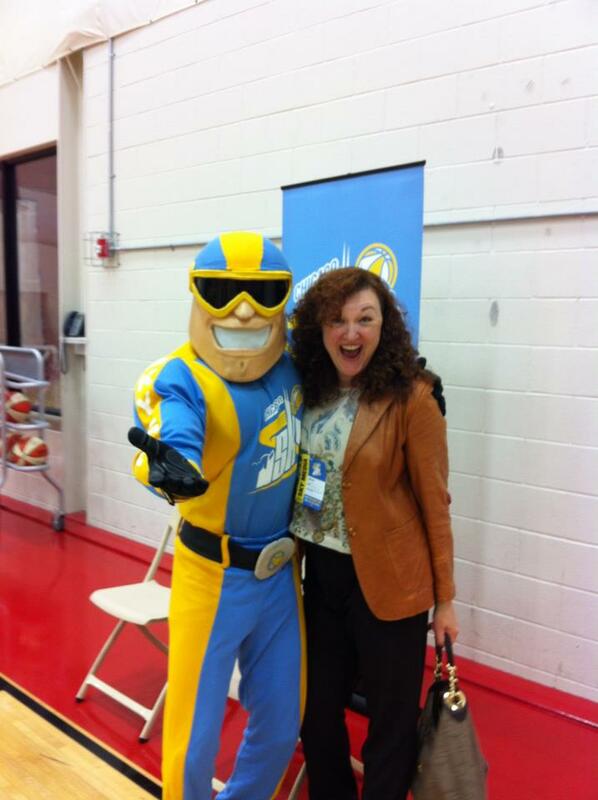 Media Day celebration with the WNBA’s Chicago Sky. When you work with Winger Marketing to publicize an event you can expect the following results: Calendar listings for your event saturating the Internet; A public relations campaign that may land you and your team on the morning talk shows; More online reservations than previous years; An ad campaign that delivers twice the value of your budget. For more than 30 years, Winger Marketing has been successfully boosting attendance at cultural, community and business events. Once we start working on a show, our clients stick with us. In fact, some of our clients have been with us since the very beginning of our business – back in 1986. Our national resources and connections with media allow for us to manage publicity at events across the country. 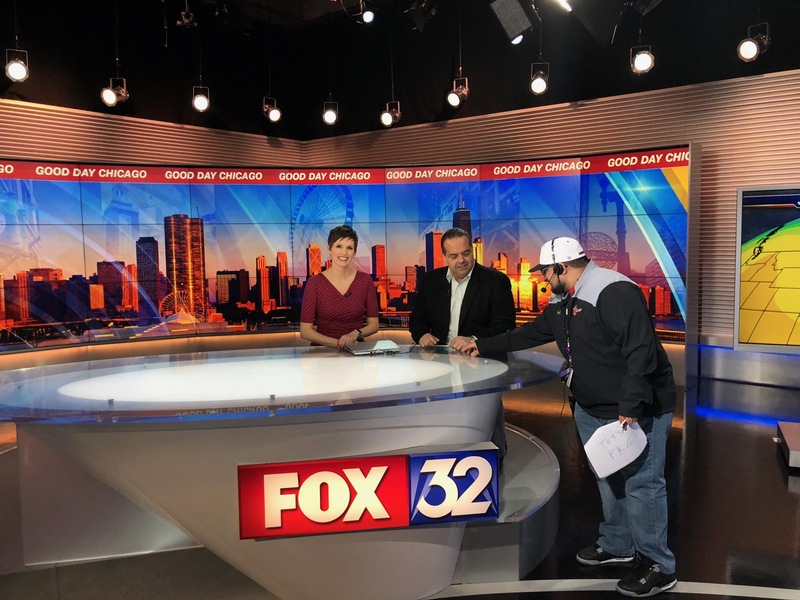 For more information on how you can work with our team to publicize your event, call us at 312-494-0422 or email us at info@wingermarketing.com. Winger Marketing has expertise in event publicity. For more than 30 years our team has been driving foot traffic and boosting visibility for art shows, cultural events, trade shows and more.